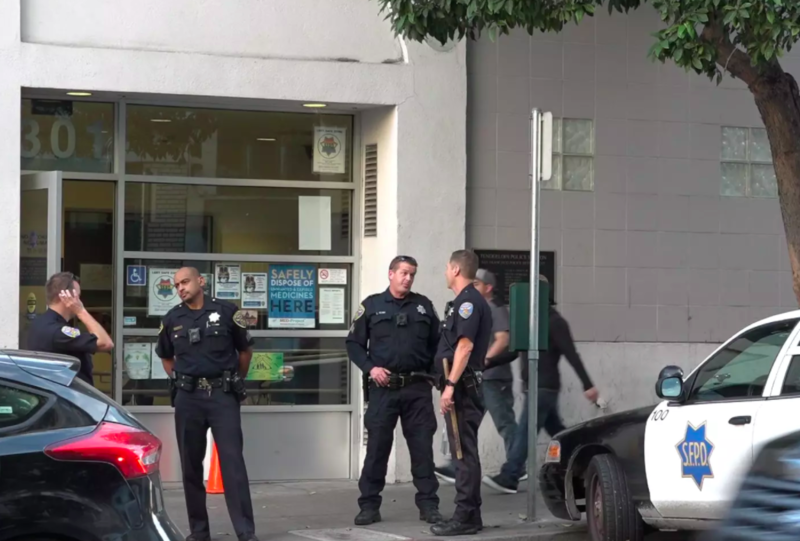 San Francisco’s jiu-jitsu community quickly rallied around one of its own after a hit-and-run sent one of its members, SFPD Officer Elia Lewin-Tankel, to the hospital on Oct. 18. According to police, the Tenderloin officer remains in critical condition. Today at Evolve Training Center, 170 S. Spruce Ave., Lewin-Tankel’s jiu-jitsu colleagues are hosting a seminar benefit to help his family cover his medical expenses. More information can be found here. On Monday, Nov. 13, a police spokesperson wrote in a statement, Lewin-Tankel was transferred to another medical facility to continue his treatment. “His family wishes to thank the public for their continued support and asks for privacy at this time,” the statement read.